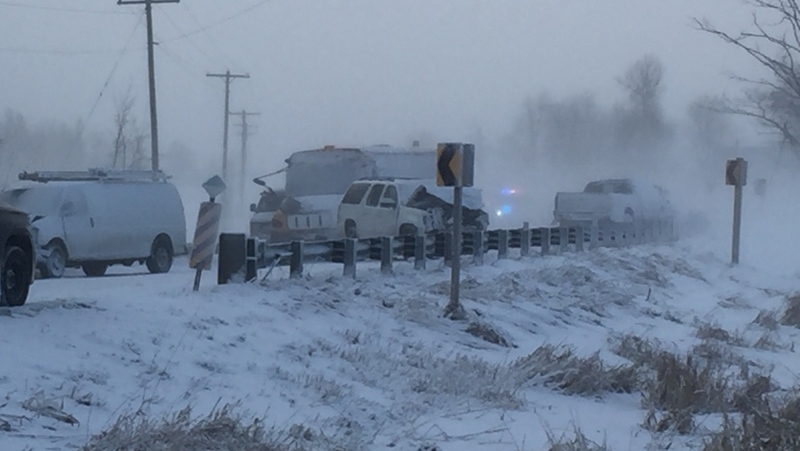 Five people were taken to hospital after a multi-vehicle crash south of Listowel. Authorities responded to the incident on Friday afternoon on Perth County Line 72. A total of six vehicles, including a school bus, were involved in the crash. Emergency officials closed the road. There was no word on when it would reopen. 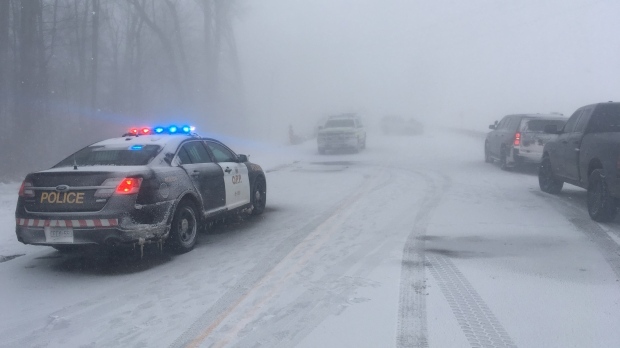 Weather conditions and a number of crashes caused police to close several roads in the area.